I was introduced to boating by my father when I was just a child. That boating seed was planted and it grew rapidly. We bought our first boat on the River Shannon when I was thirty years old. We’re a wee bit older than that now! We believe that Ireland has the best waterway’s network of any waterway in Europe or beyond. 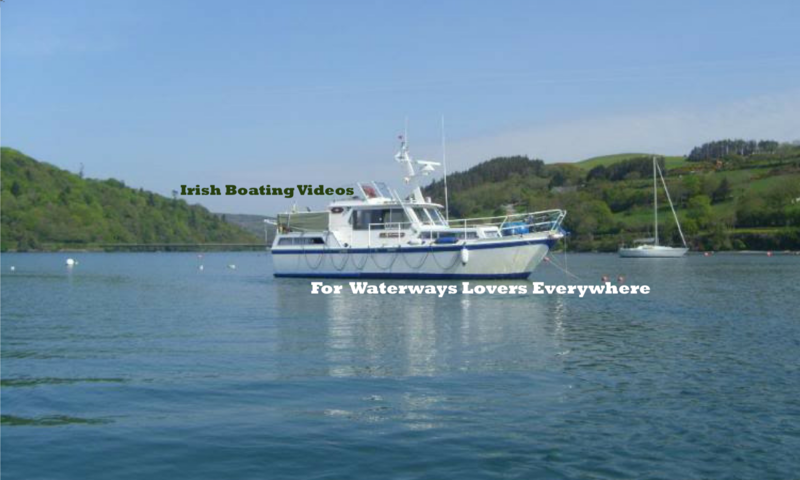 And our mission is to bring that Irish boating experience to you through our videos. Then you can decide for yourself! Since we started boating we have had five boats in all, two wooden boats two GRP and since 2007 we have had Driftwood a steel German built Drettmann DD Yacht. Each time we bought a boat that needed work and we did it up and sold it on at a profit. 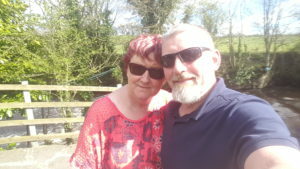 We have cruised the River Shannon the Barrow and canals of Ireland, north and south. From 2008 to 2012 we had Driftwood in France, Germany and Switzerland. We sailed it from Ireland to France which is a story in itself. Our mission and purpose in this blog (as well as our youtube channel) is to ignite in you an interest or even a passion in the Irish Inland waterways. And you could do worse things than get into boating too! We want to share the boating experience with you, having fun is so much better when you share it with others. We hope you enjoy our blog and please use the contact page to let us know what you think.